‘Colonel’ Matthew steps out of the Laser Warzone a victor after battling it out with his friends. He lays his weapon down and feels exhilarated. 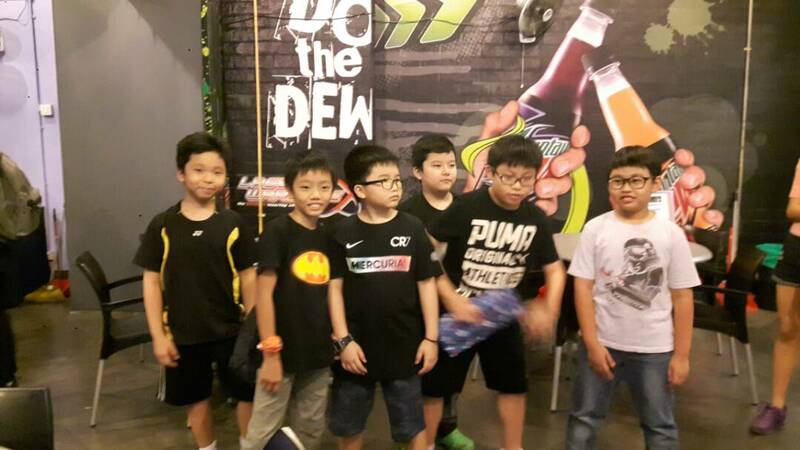 The 10-year-old, then takes off his vest and goes on to celebrate his birthday party with his fellow classmates at the Laser Warzone, eCurve Damansara. 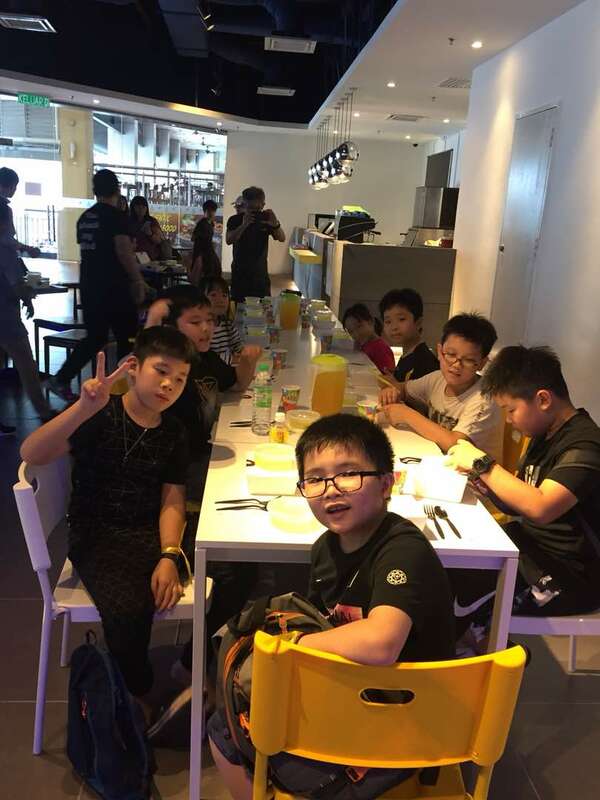 For Matthew’s birthday, 24 boys and girls were divided into two teams. The Green Team led the way with a 3-1 victory against the Blue Team, after a two-hour war involving four major battles. Though not the birthday boy, Matthew’s classmate, Kyle was the big hero of the day, collecting over 3,000 points in the four battles. They each wore a jacket with either green or blue targets, and had to move about in the dark, simulating an actual battleground, each carrying a hand-held infrared-emitting targeting devices. The moment a laser is shot at it, the target turns white. Laser Tag is the high tech big brother of paintball – without any of the pain! 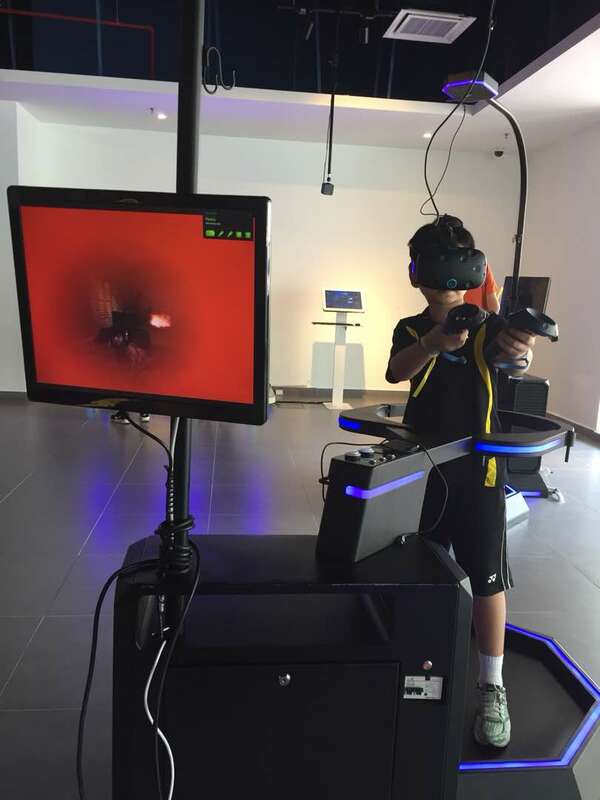 Children and adults alike can experience what it is like to be involved in a futuristic war. No one was injured, and both winners and losers were later reconciled over a sumptuous meal at the virtual reality arena. That was where Matthew’s birthday cake was cut, and when the birthday song was sung by both his teammates and ‘enemy troops,’ there was the camaraderie of being classmates again. 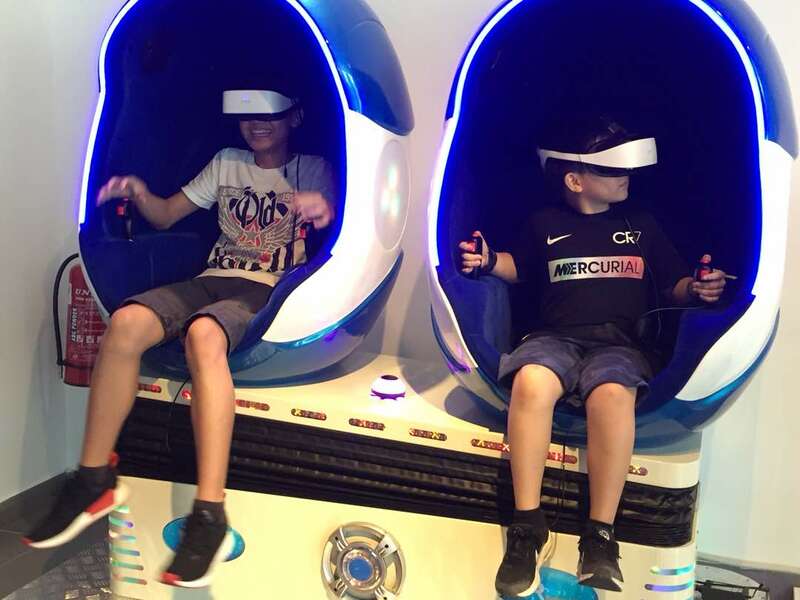 The birthday party package priced at RM50 per pax includes four games, food and drinks and a two-hour usage of a private room. There is however, a minimum of 15 pax. Guests can also get food catered from the in-house cafeteria or bring their own. They are even allowed to bring their own audio system to keep the party alive. 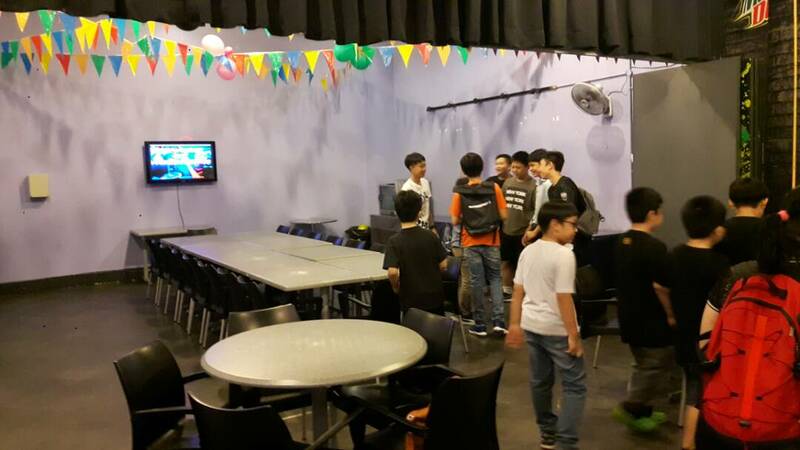 On normal days, prices for adults are RM20 per battle, RM32 (battles), and an additional RM10 for each game, while students who can produce their identity cards get a discount (RM17 per battle, RM27 for two battles, RM37 for three battles and so on). There are also unlimited battles that one can participate in for just RM60 per pax (adults) and RM55 (children). So, kids, the next time you have school holidays, remember to drag your whole army of cousins along to the Laser Warzone! And for the adults, Laser Tag is the perfect way to build team spirit with your colleagues, without having to brave the elements. 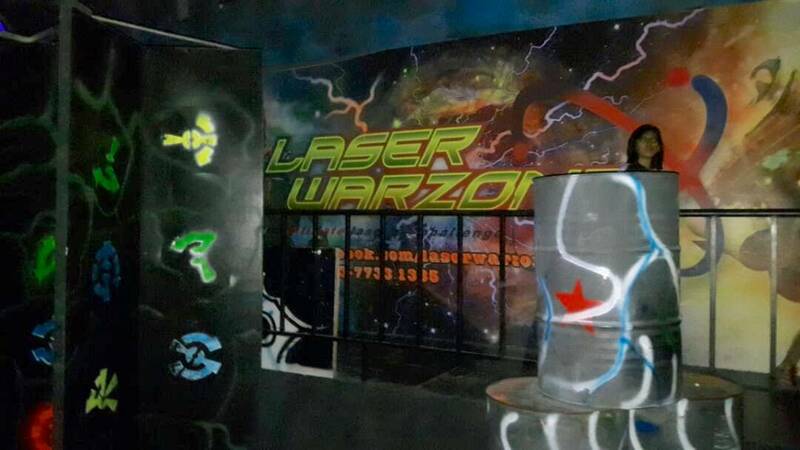 Laser Warzone is an intense and immersive multi-interactive Laser Tag arena located at Lot 113A-120, 1st Floor Ecurve Damansara, 2A, Jalan PJU 7/3, Mutiara Damansara, 47810 Petaling Jaya, as well as on the 4th Floor, Gurney Plaza, Penang. Business hours: 10am – 10pm (7 days a week).